Are You Ready For A Ghoulish Good Time? Happy release day to It’s A Ghoul Thing, the latest anthology from the authors of Romantic Edge Books! Eight paranormal short stories by the fabulous authors of Romantic Edge Books! Supernatural and sizzling, this is one set you don’t want to miss. When Gregory Arthur—a tiger shifter—hires Gwen for Halloween night, she and Dorian must figure out why Gregory’s daughter is haunting his house before the suspected murderer figures them out. But like everything in Gwen’s life, not everything is as it seems. If she’s not careful, she may be the killer’s next victim. Since Tango’s birth as a human, his mind has been charmed to forget most of his past. What secrets will be reviled when the spell is broken at midnight on the eve of Veronica’s eighteenth birthday? Immortal life as a cat was not all that it was cracked up to be, and somethings are better left forgotten. Fiamette Jurato isn’t your everyday healer, but even she’s never seen this particular problem before. And it doesn’t help that her patient is a stubborn jackass of a troll. Seriously. A real troll. A spoonful of sugar can’t make the medicine go down when the patient would rather die than swallow his pride. When Magical And Undead Creatures cross paths with humans, sometimes they get hurt. That’s when Rhiannon, doctor to the paranormal world, steps into action. What she doesn’t expect is to get an urgent call from her secret crush. Risking her life to grant him a favor might not be the smartest decision she’s ever made, but sometimes love means taking chances. When seers at Carruthers Institute sense impending world doom, Cathryn Whitmore sends for her top agents. Their mission could help battle the forces of evil, but it’s also going to sorely test their love for each other–especially when someone from the past makes a surprise appearance. Eva and Thomas are used to dealing with things that go bump in the night, but on an unexpected day off, the last thing they expect to encounter are vampire pirates–and Thomas’ old flame. 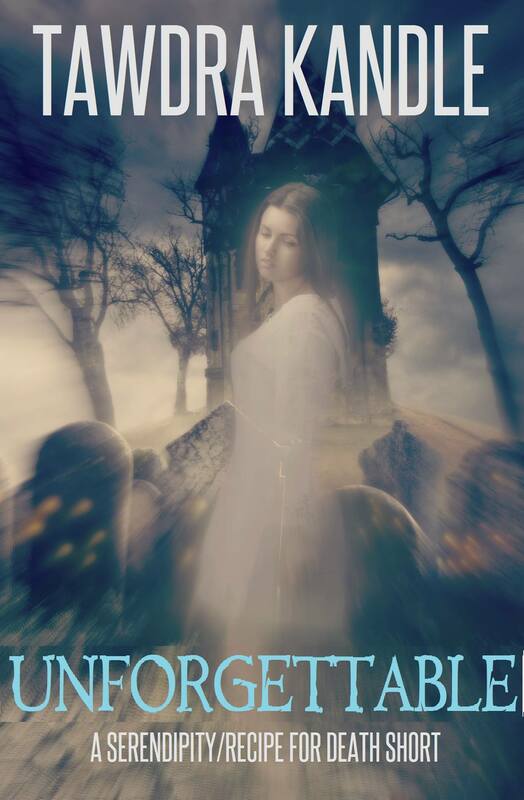 When the vampires capture that ex-lover, the two must brave a haunted cemetery to stop the quest and save the day. Gisele Green’s lifestyle comes with nice perks–hello, unlimited orgasms–-but on All Hallows’ Eve not even expensive cosmetics can hide the succubus inside. Usually she’d stay hidden from public view, but this year she’s blackmailed into being part of the festivities. With all eyes on her, she must maintain her disguise, or lose the life she loves in the human world. Maggie Edwards can’t sleep, eat, or die—but, she can bake. However, just before the Halloween grand opening of her bakery, a pesky reporter witnesses an accident in her kitchen and gets a little too close to the truth. If she can’t convince him to keep quiet, not only will she lose her chance at happiness, but they both could lose their lives. Get your copy today for only 99 cents!